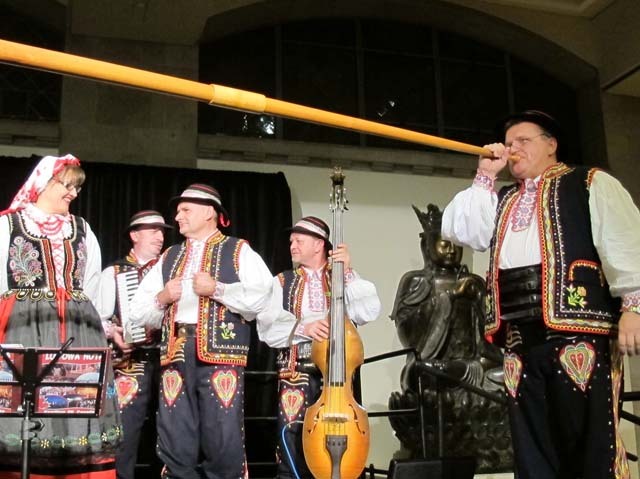 I learned a lot at Polish Heritage Day last month at the ROM. 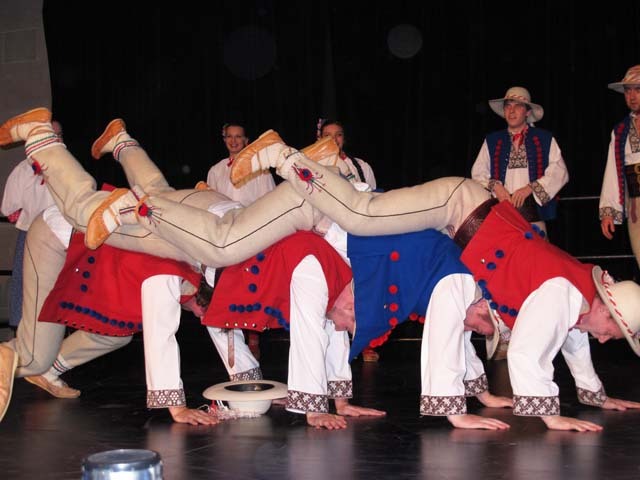 The folk dances from different regions of Poland were colourful and lively. Each region had a distinct style and costume. 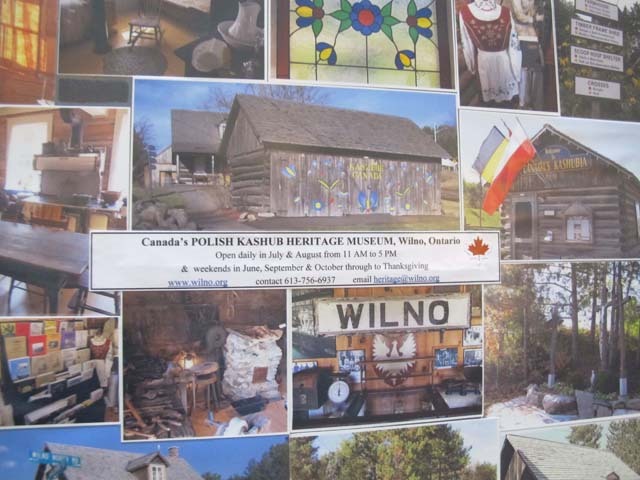 The exhibits were good too – Polish history, famous Canadians of Polish background, and a Polish-Canadian museum. I was favourably impressed by the liveliness of the dances. Oooh, I’m so happy to see these lovely (large) photos! Thanks, Ruth! Thanks for suggesting the change. I will continue to do picture stories as well as blogs with longer texts. 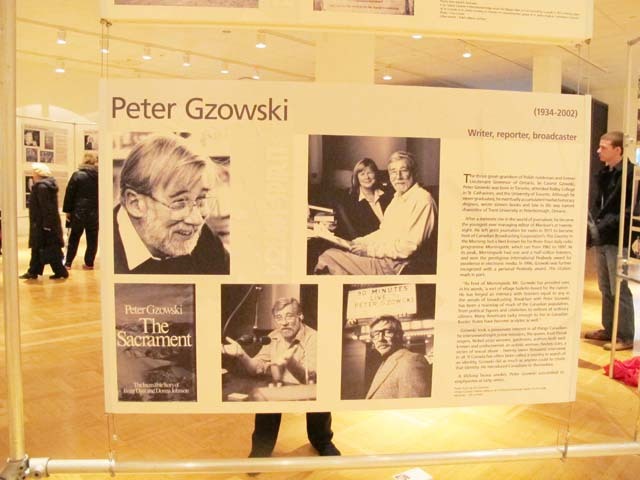 I’m delighted to hear that you are 1/16th Polish. No wonder you are so vivacious and smart. Hybrids are so interesting. What’s the other 15/16? individuals are looking round for this info, you could aid them greatly. Thanks Arturo. Please spread the word. Ruth.